Anyone who knows me well – or has browsed my Facebook page or picked up a copy of my book or even sat next to me on a bus for five minutes – knows that when it comes to “It’s a Wonderful Life,” I have a freakish attachment to this movie. I named my baby after the guardian-angel character, Clarence. My book’s title, Zuzu’s Petals, is a direct nod to one of the movie’s defining scenes. And since my 20s, I’ve watched this holiday classic one to four times each year. "Help me, Clarence. Please. I want to live again." 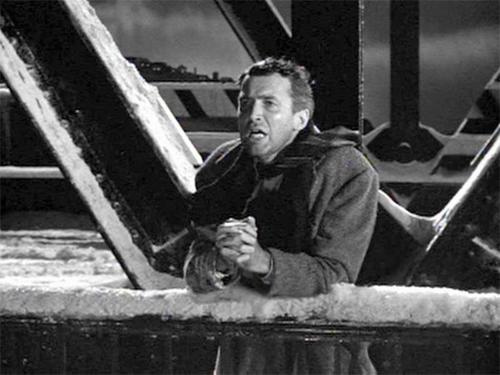 Without fail, I cry unabashedly every time I get to a particular scene, you know the one: George Bailey leaning over the bridge, head bowed, hands clasped, tears streaming down his face as he implores Clarence to help him, to let him live again. Irrational as it may be, I find myself worrying that maybe this time George’s angel won’t come through. I blubber like a big old baby and wonder what if Clarence doesn’t answer his plea for help? But you know what? He always does. That angel always comes through. At some point in our lives, there’s a good chance that we’ll each feel like George Bailey, like things are hopeless, so much so that the only way out of our predicament would be with the help of angels. For some, our George Bailey Moment comes in the form of needing blood transfusions – for ourselves or for someone we love – and wondering if that blood will be there. Last month, an old friend forwarded me a plea for help from another friend of hers. This man’s daughter, Katherine, was fighting for her life in the intensive care unit and was in need of massive amounts of a less common type of plasma. Apparently, she was depleting the hospital’s supply at a much faster rate than they could replenish it. The tone of the original e-mail was one of frantic urgency, the kind reserved for situations that are equal parts hopeless and hopeful. Situations that could really use an angel. Having interacted with blood centers across the US for 12 years now, my initial message to Katherine’s father was one of hope: have faith in the vast network of non-profit blood centers to do what they do best: collect and manage blood, and, if necessary, transport it across the country to the people who need it, people like his daughter. I remained positive because, from personal experience, I know how absolutely essential optimism is in a situation like this. What if those who could donate the type of plasma Katherine required didn’t respond to this kind and desperate father’s plea for help? What if the blood centers weren’t able to come through for her? I kept checking Katherine’s CaringBridge and Facebook pages for updates, eager for news about a young woman I’ve never met. 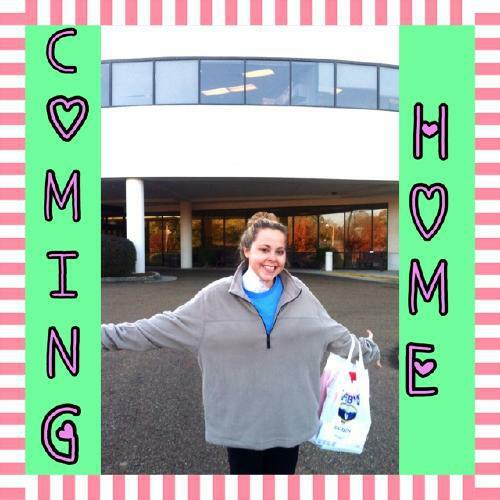 In the end, countless people responded to the plea for help, and Katherine was treated with more than 340 units of plasma. And then she was sent home. In my worldview, angels are not just ethereal beings reserved solely for the afterlife. There are plenty of angels on earth, as well as potential angels waiting to awaken to their desire to serve. Sometimes, we’re the ones in need of an angel. And other times, we are called upon to be an angel for someone else. I know I’m not alone in my gratitude for all the earthly angels who come through time and again for us blood recipients. Whether they’re blood donors or blood services professionals, they truly make this a wonderful life.